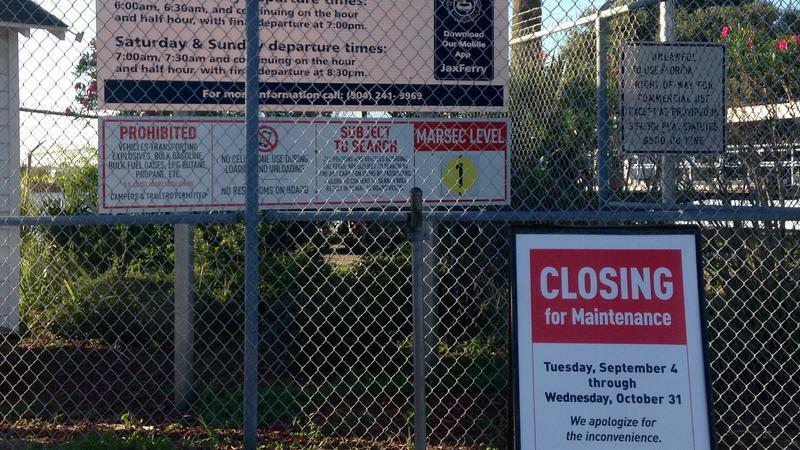 A sign warns ferry riders that the St. Johns Ferry is closed for maintenance. 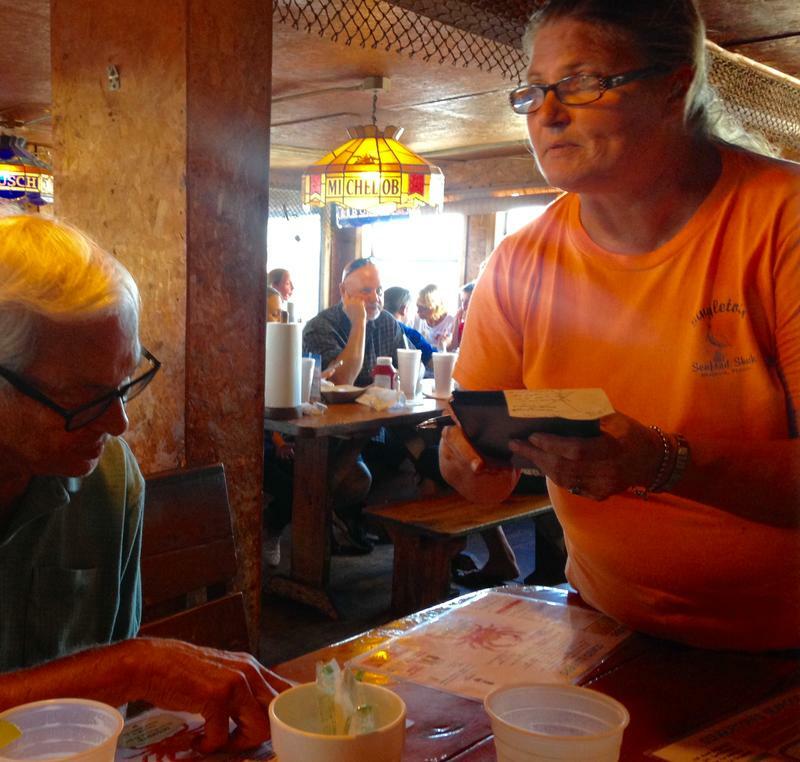 Jill Thomas serves a customer at Singleton's Seafood Shack in Mayport, which expects an 18% decrease in customers while the ferry is closed. The St. Johns River Ferry. Singleton’s Seafood Shack in Mayport manager Dennis Corcoran predicts his restaurant will lose up to 18 percent of the business customers bring in while the ferry is closed. “Some of the folks that travel from Fernandina, Amelia and the north side of Jacksonville to come join us for dinner, they use the ferry. That being said, the ferry’s closed and most people find alternative places to eat until it reopens again,” said Singleton in lamenting the inevitable loss of business. 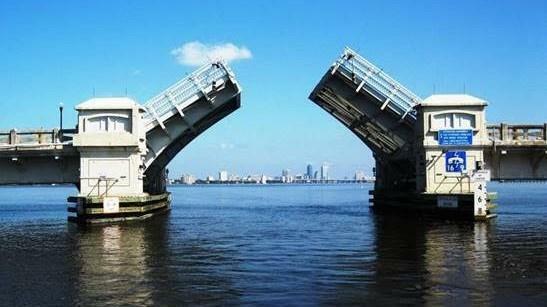 The shutdown is the third phase of JTA's overhaul of its ferry service. 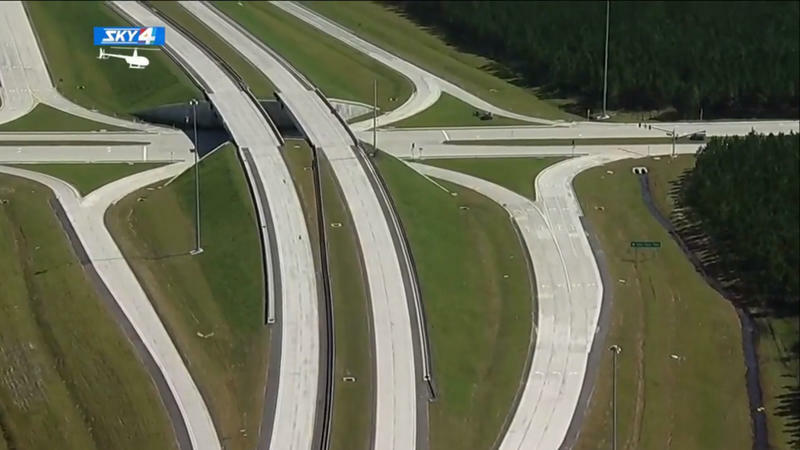 For most ferry riders, the closure requires a long detour to the Dames Point Bridge and/or the Wonderwood Connector to cross the Intracoastal Waterway. JTA is also working on the design and construction of rehabilitated bulkheads. The ferry has been getting the upgrades thanks to a $3.35 million federal grant. If all goes according to plan, the ferry will reopen on November 1 and the entire project is expected to be completed in January. 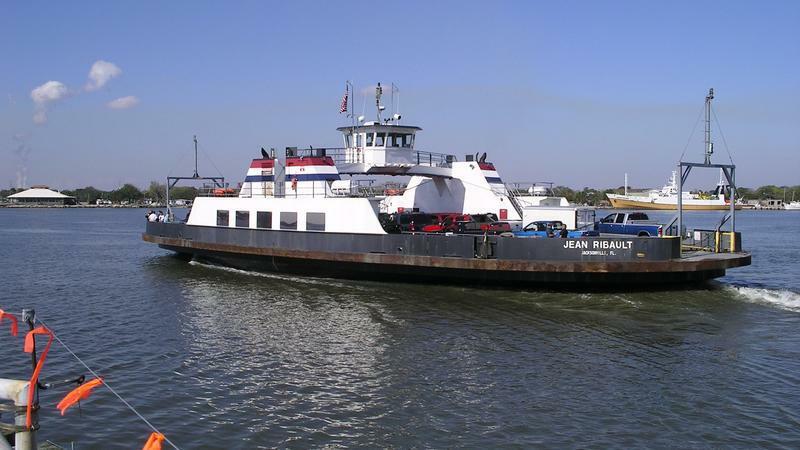 The first public ferries began charting the approximately one mile course between Mayport and Fort George Island in 1948 with JTA taking over the ferry operation from the City of Jacksonville in 2016. Bill Bortzfield can be reached at bbortzfield@wjct.org, 904-358-6349 or on Twitter at @BortzInJax. Michelle Corum can be reached at mcorum@wjct.org, 904-358-6308 or on Twitter at @MCorumonME.